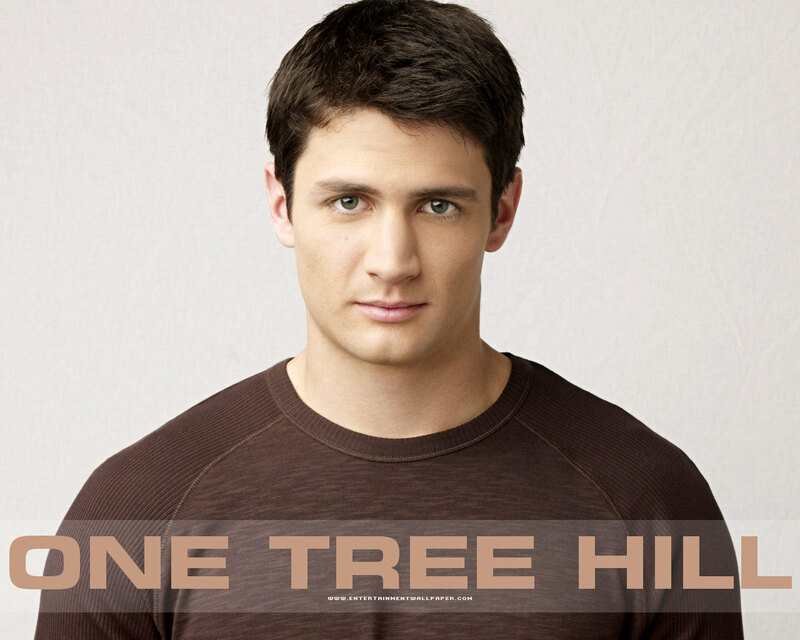 One Tree Hill. . HD Wallpaper and background images in the The CW club. This The CW wallpaper contains jersey, t shirt, baju tee, tee shirt, jersi, and baju t.